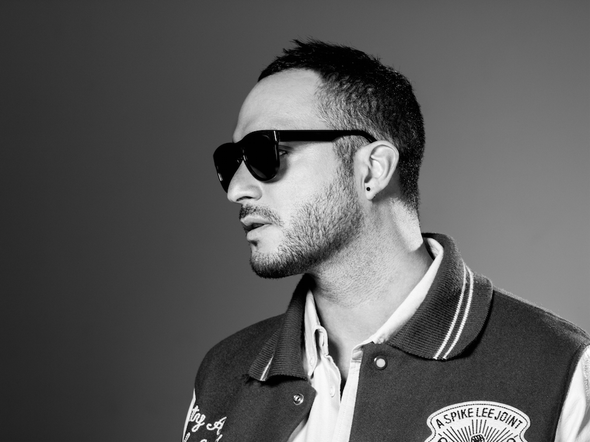 “I’d like to announce that after 15 amazing years with Ibiza as my summer base, and an amazing USED + ABUSED season, it’s time to put in work on a few special projects (new music!!! ), and get inspired from new places and new experiences along the way. 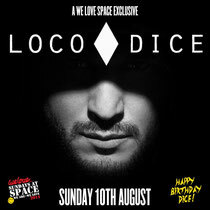 On Sunday 10 August We Love presents Loco Dice’s Birthday Party with a line up made up of a selection of his friends taking over Space’s five rooms from start to finish. The full line-up will be announced in the coming weeks.